What a great night to celebrate the healing of my good friend Bill Foley. 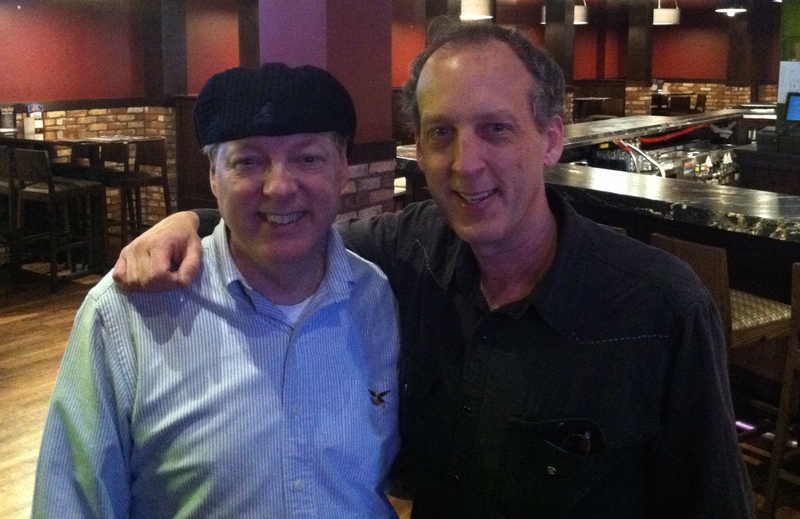 Anyone who ever met Bill would call him a great friend. Glad to see he is on the mend and was able to not only take the stage to sing – but also play guitar. The world is better with Bill Foley in it! 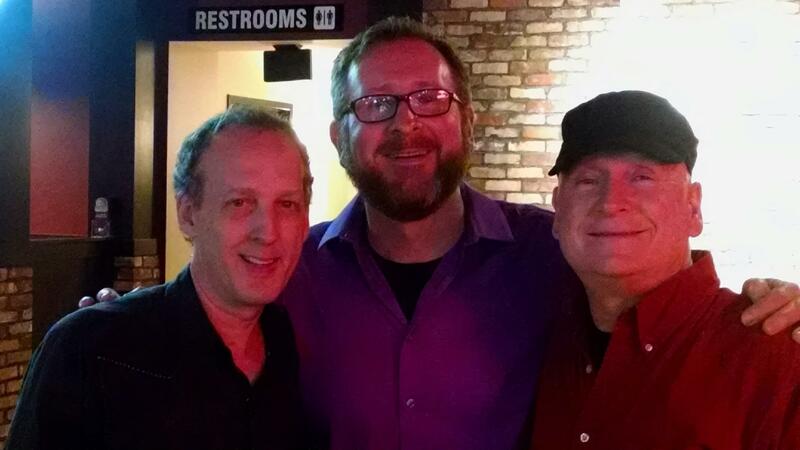 Also great to see Dino Tripodis, Jeff Gage & Larry Ramey as a partial MCTD reunion took place. Vince Morris, Dan Swartwout, Mary Stiers Miller and many others brought the laughs as well. 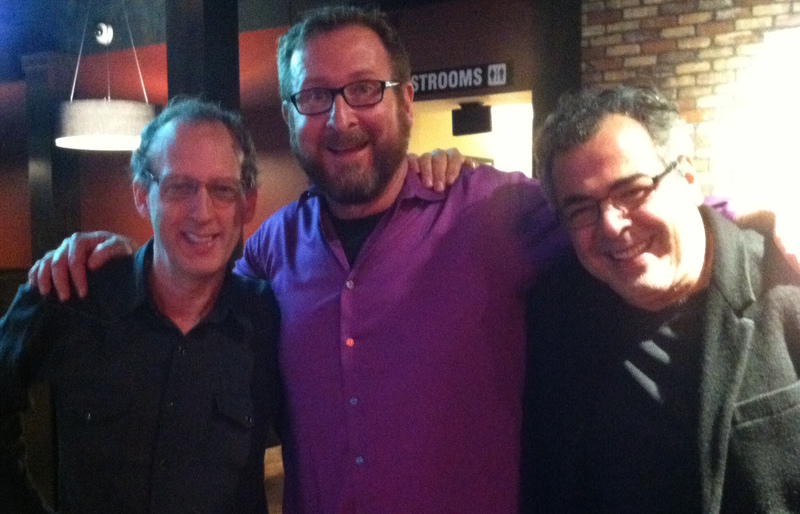 Thanks to the Funny Bone for allowing us to help raise 4700 towards Bill’s medical bills. 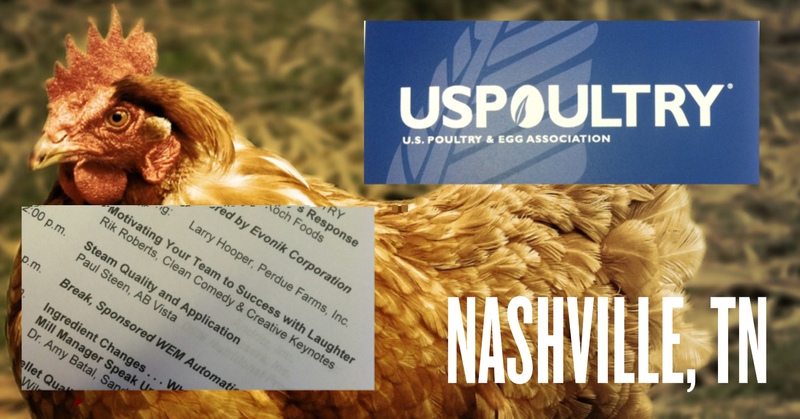 If you are unfamiliar with Bill’s story, click here to find out more. It goes without saying, he was heroic beyond belief! 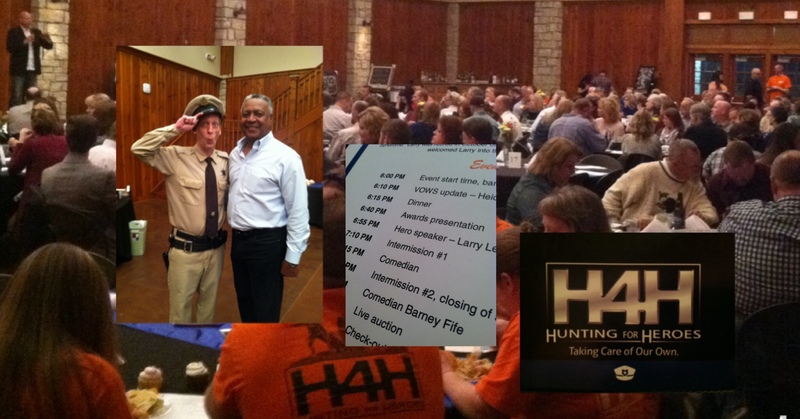 Was honored to perform (and run security) for Hunting 4 Heroes fund raising event in Leawood, KS. The group helps law enforcement officers who were injured in the line of duty get back on their feet both mentally and physically. Part of the program is providing hunting experiences with fellow officers. Through the experience they make friends who have gone through similar circumstances and begin the healing process. At the event I met 5 time All Star and World Series Champion Kansas City Royal Frank White. Check out Hunting 4 Heroes and lend a hand.